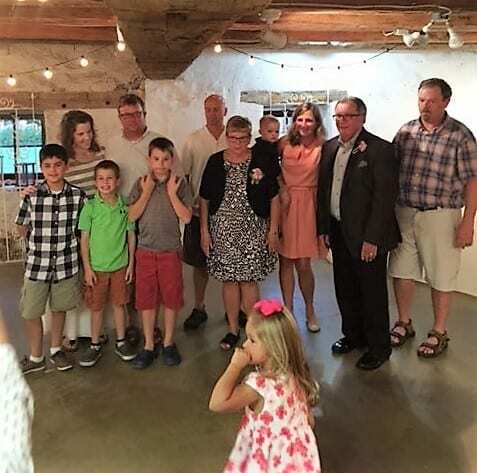 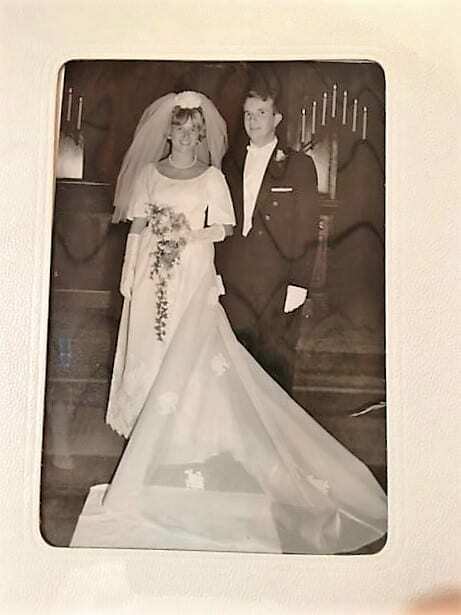 Family and Friends of Ed & Elaine celebrated the couple’s 50th Wedding Anniversary at The Barn at Stratford . 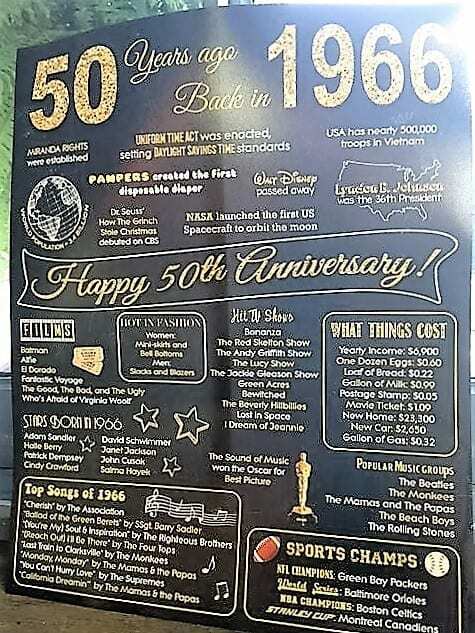 A large “Happy 50th Anniversary” chalkboard poster of events 50 Years Ago brought forth many rounds of “Remember When?” and history lessons for the youngsters. Buckeye Boys BBQ brought their smoker and provided a freshly made BBQ dinner for the crowd featuring their wonderful beef brisket and chicken. 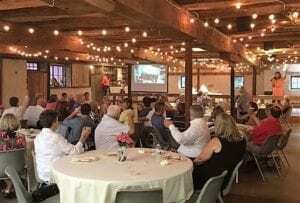 After the meal, Ed & Elaine’s daughter took up the microphone to treat the everyone to a trip down memory lane as she showed her parents history in a photo slide show. 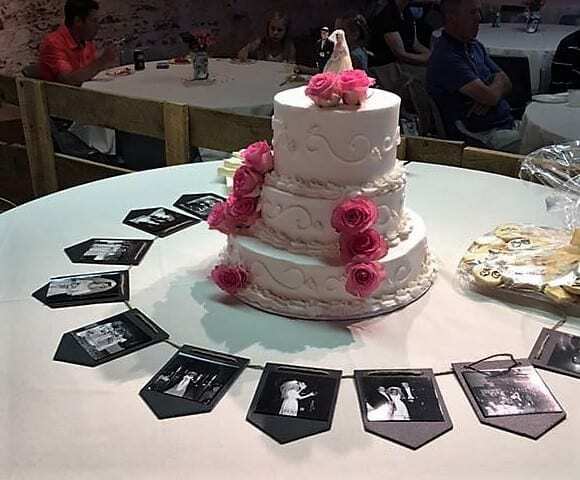 The celebration featured a cake table centered by a beautiful three tier wedding cake. 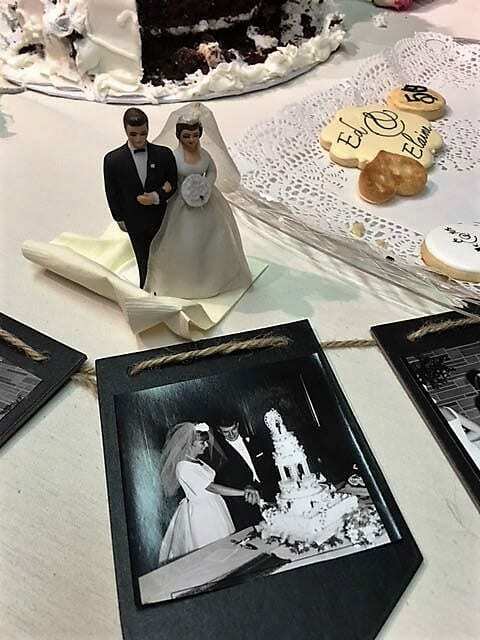 The cake was encircled by a necklace of photographs from Ed and Elaine’s wedding. 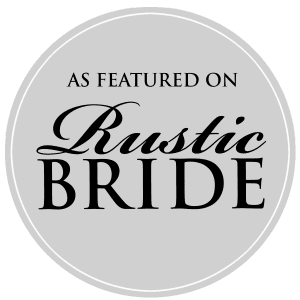 Guests were encouraged to take home the sprinkled tokens of this very special occasion. No family gathering is complete without photographs of everyone to make new memories.